Dr. Hanna will be offering his services and expertise in New York. If you’d like to schedule an appointment then give us a call or send us your contact details and we’ll get back to you. Dr. George Hanna is a nationally recognized pain management specialist and double board certified in anesthesiology and pain medicine. 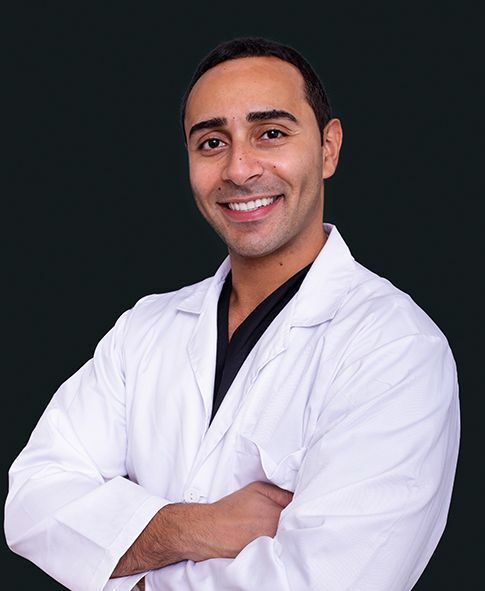 Dr. Hanna received his undergraduate degree from Cornell University and his medical degree from the University of Pennsylvania School of Medicine. He completed anesthesiology residency at Massachusetts General Hospital – Harvard Medical School and a pain management fellowship at Brigham and Women’s Hospital – Harvard Medical School. Dr. Hanna was then appointed Clinical Instructor of Anesthesia at Harvard Medical School – training new graduates for over 3 years in anesthesiology and pain management techniques at Massachusetts General Hospital. He was also appointed as Director of Pain Innovations & Technology while at Harvard, as well as Medical Director of Pain Management at Martha’s Vineyard Hospital. Dr. Hanna then went on to serve as Chairman of Anesthesiology and Pain Management at Chilton Medical Center, Atlantic Health System in NJ. As a native of NYC, Dr. Hanna is a compassionate physician with specialized expertise in the most advanced techniques and procedures to treat pain, focusing on back pain, neck pain and joint pain.